The group attended the 65th AVS International Symposium in Long Beach, CA in late October. A good time was had by all. Ludo (and Rachael) visited the lab before AVS. Dinner at Milts with Kevin Gibson, Ludo, Dan, Ginevra Clark, Rachael, and Linda Brazdil. Marie and Rachael at the Long Beach aquarium, apparently between talks. 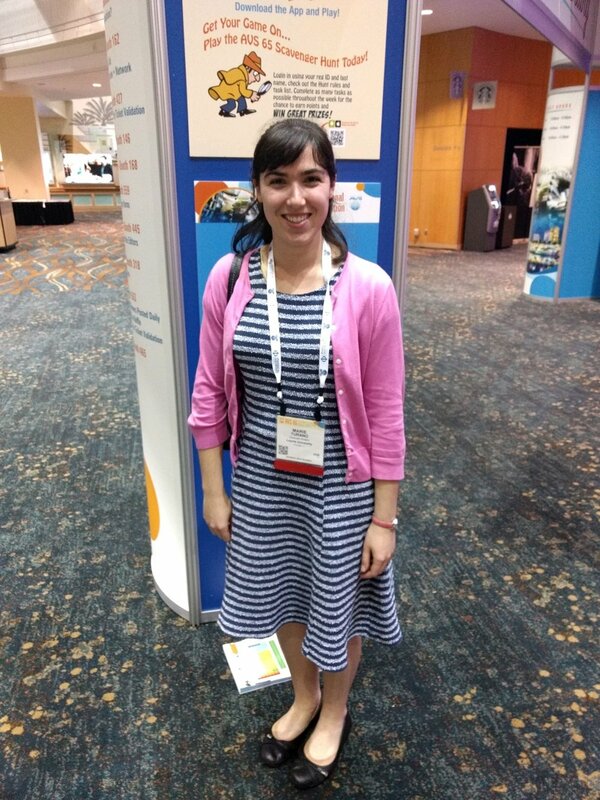 Marie at AVS 65 in Long Beach. Dan and Chris at his poster at AVS 65. 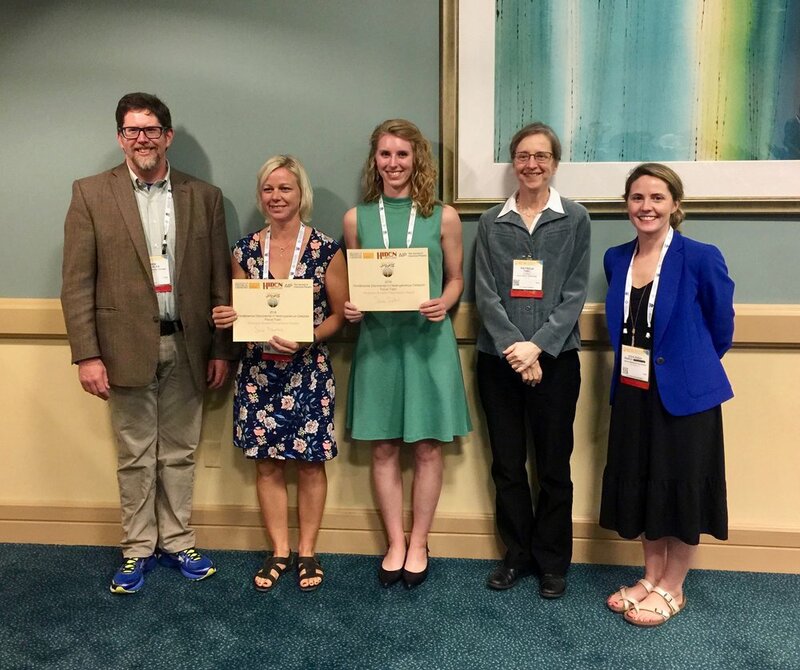 Dan, (Graduate student presentation award winners) Sara Blomberg (Lund), Sara Isbill (Tennessee), Pat Thiel (JCP), and Ashleigh Baber (JMU) at HC Focus Topic awards reception. HC Focus Topic awards reception. Art and Dan at program dinner. 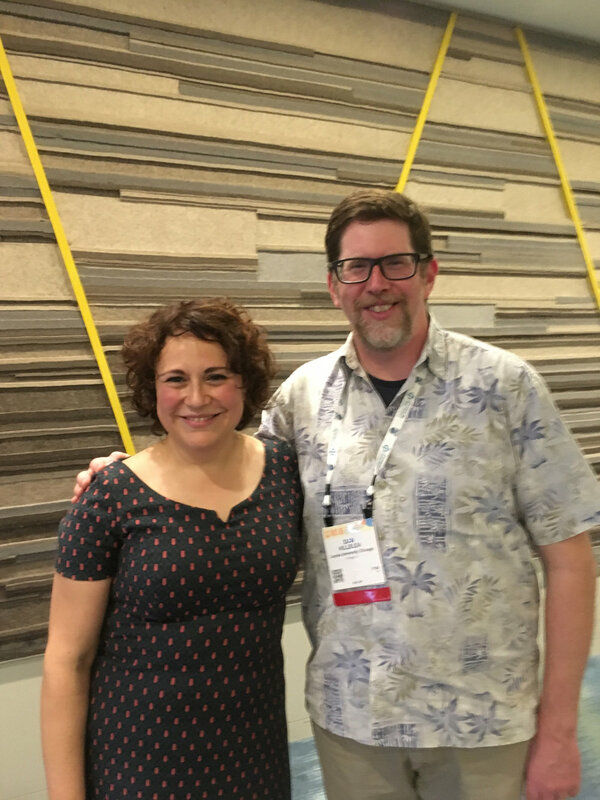 AVS 66 Program Chair Adriana Creatore (TU-Eindhoven) and AVS 67 Program Chair Dan at program dinner. Ashleigh Baber, Dan, and Erin Iski at program dinner. Dan, Art, and Ludo. Mini-Utz group reunion. Eleanor and Rachael returned! With Marie at poster session. Erin, Kevin Gibson, Marie, Dan, and Rachael at the fine dining of Fat Johnny’s. Brain and his poster at ACS Chicago section meeting in Sept.
Dan was a visiting professor at uOttawa in August. Leaning about 2-D materials in prof. Adina Lucian-Meyer’s lab. Erin visiting in June to work on the O/Ag project with Marie. She had two helpers. Rachael WON the Iota Sigma Pi Award for Outstanding Graduate Research! 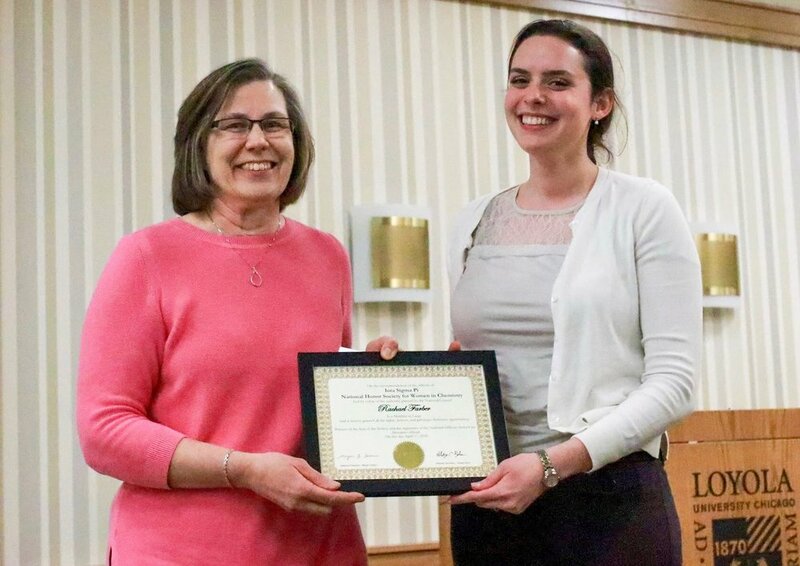 Rachael was the 2018 Anna Louise Hoffman Award for Outstanding Achievement in Graduate Research winner! 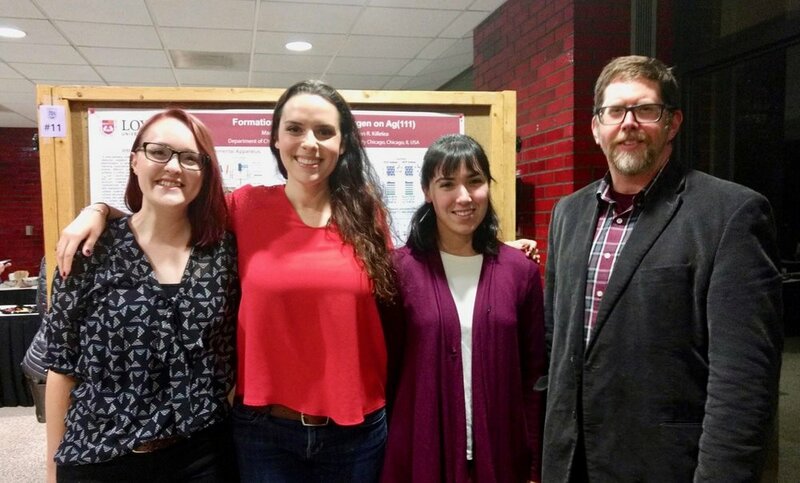 Iota Sigma Pi is the national honor society for women in Chemistry, and one award is given per year. This is a remarkable achievement! Journal of Physical Chemistry C paper! 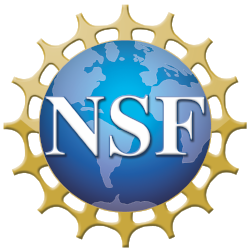 Our paper on the stability of oxide phases on Rh(111) came out today in The Journal of Physical Chemistry C.
Congratulations to Marie Turano for being named an honorable mention for the 2017 NSF Graduate Research Fellowship! Dan found out that he received tenure and will be promoted to Associate Professor. Thanks to all those who were (are) part of the group! We completed 5 days studying O on Ag(111) at APS. Our paper, "Exposure of Pt(553) and Rh(111) to atomic and molecular oxygen: Do defects enhance subsurface oxygen formation?" was accepted by the Journal of Physics: Condensed matter, nice! We had a nice mini-group reunion at the 2016 Denkewalter Lecture; (L-R) Victor, Avesh, Dan, Dana, and Rachael. Rachael also won the poster award! The group presented three posters at the AVS Prairie meeting at IIT on Sep. 8th. Rachael presented our collaboration w/ the Leiden group, Marie our recent O on Rh work, and Noelle and Eleanor our CIRD project. Our paper, "Thermally Selective Formation of Subsurface Oxygen in Ag(111) and Consequent Surface Structure" was accepted at ACS Catalysis.